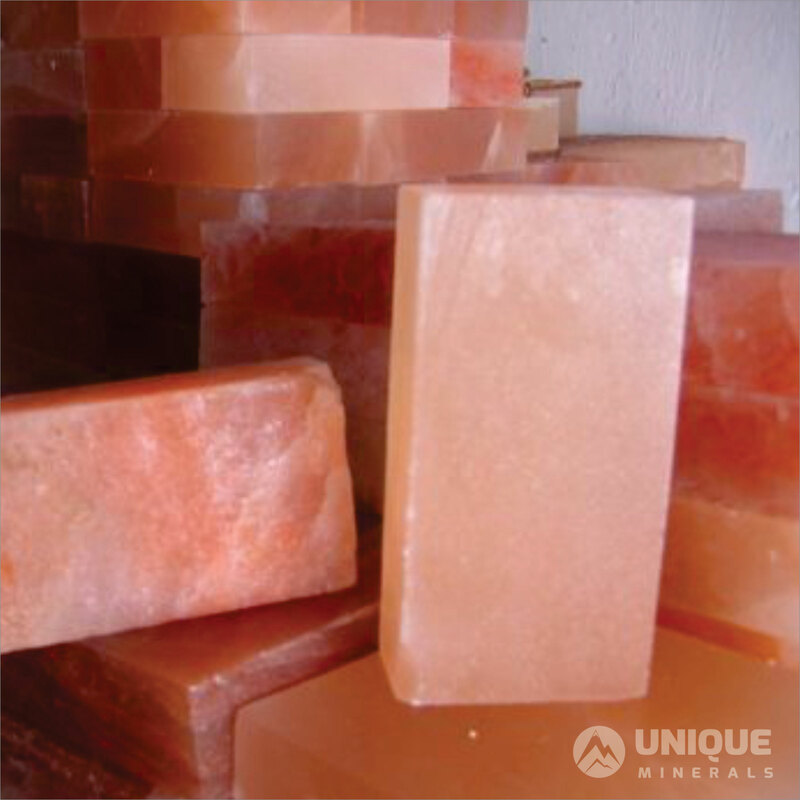 Himalayan Salt tiles from Pakistan are carved from the extracts of rock salt obtained from the Himalayan Salt Range. 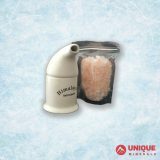 The uses of salts have always increased with the passage of time, with this business evolving according to human needs. 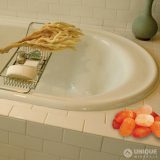 As the interior beautification of a building requires attractive tiles to put therein, it introduced another use of salt to design various well-designed tiles that may make the interior look elegant along with health benefits. 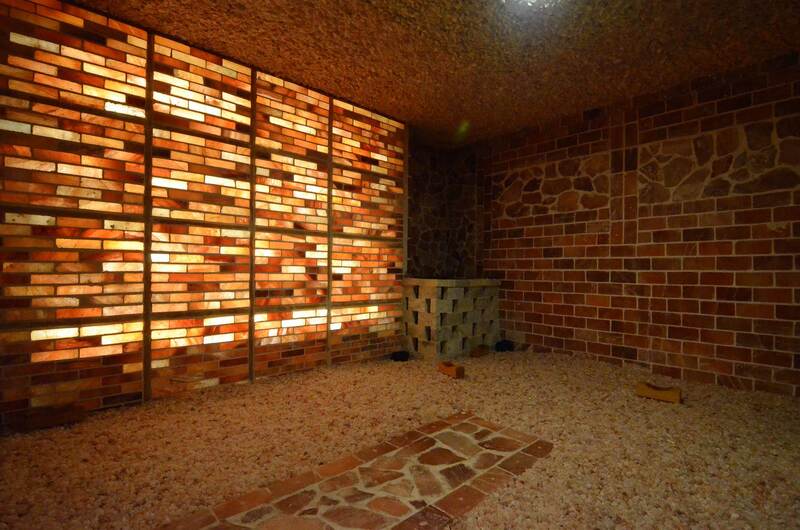 ARCHITECTURAL line of Himalayan salt tiles from Pakistan includes bricks, tiles, blocks and blocks tiles. 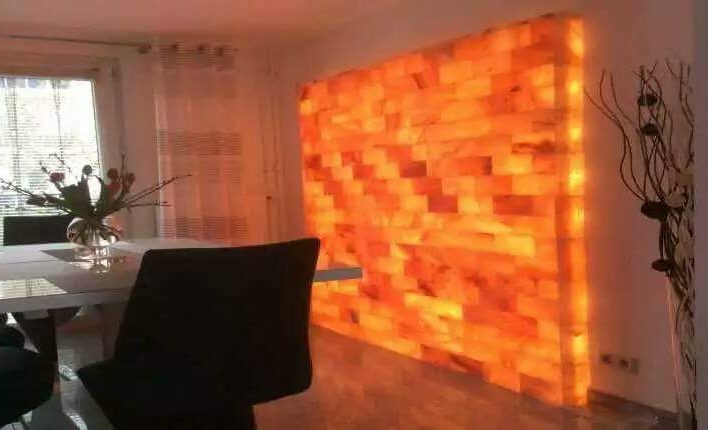 This list is for Unique Minerals Himalayan salt tiles from Pakistan which are used to cover an illuminated wall or for a new construction, we also offer seizes as per your requirement for salt bricks as well as bricks with natural faces. Contact us for prices. The price is only for salt. The shipment is an estimate and is based on sending a pallet to a commercial location. Actual shipping costs will be assessed and are generally lower. The difference will be credited or billed before shipment. Ask us for quotes with us for real shipping costs. Spa or gym at home. Aging dry walls of the Meat Wallet! These walls will not only provide an incomparable look and quality of zen, but offering one will also have immediate health benefits. 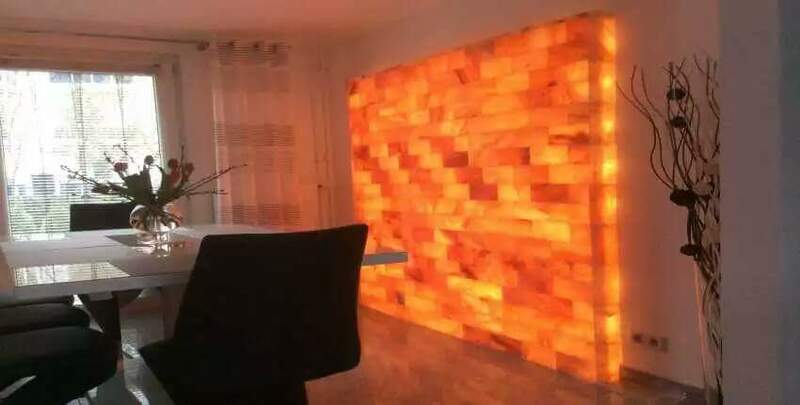 By illuminating the wall with deposits that even produce heat, negative ions are created that are known to fight positive ions in our environments. The positively charged ions transport dust, dandruff, debris and all kinds of contaminants. When the negative ions join the positive ions, they cancel them, which cleans the air! Scientific evidence confirms that the innumerable health benefits that go beyond ionization can be achieved by sitting in salinas and caves. Used for centuries in Egypt through Eastern Europe. Their use significantly improves respiratory problems and skin disorders. Asthma and respiratory allergies are increasing around the world. 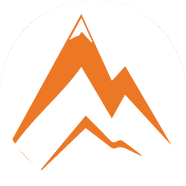 It is estimated that 400 million people suffer from escalation. Health researchers have linked allergies and asthma to the growing number of spectral disorders of autism. 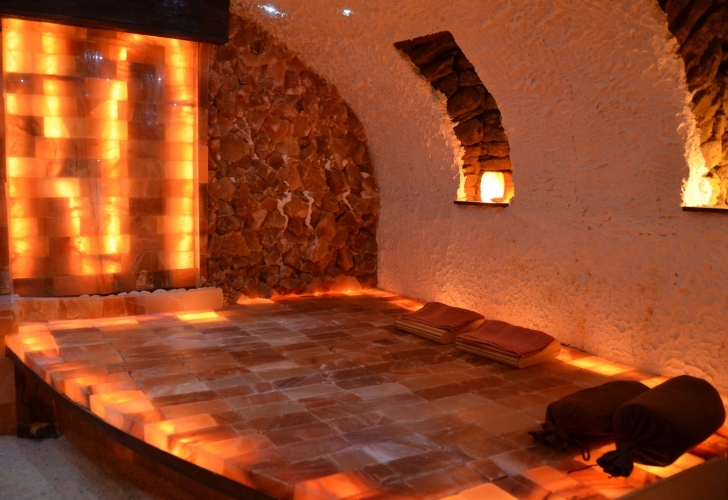 Due to the formation of natural salt crystals and their vibratory energy, many wellness therapies that use our salt are gaining popularity around the world. The chromo-therapists use the spectrum of colors for various therapies. 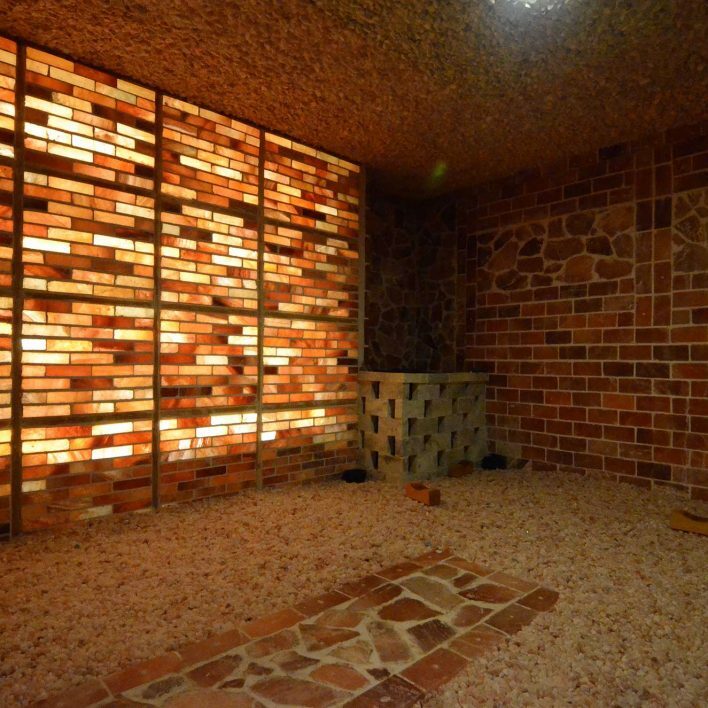 Our light-colored block walls can be superimposed on lighting that changes color to choose the right tones for therapy. Due to the ability of salt to attract moisture, they are the perfect component of PERFECT aging for steaks and chops. Although there are many methods to dry aging, the use of our Himalayan salt walls will not only provide this “WOW” factor to your installation, but it will also purify the air and transmit minerals and oligomers. Healthy elements to the meat! High-level chefs are also reporting a wonderful improvement in the taste of meat! Restaurant owners, general managers and executive chefs are expected to outnumber them. Defining and staying ahead of trends can be the difference between financial health and deterioration. Discover how the ELEMEANTS ARCHITECTURAL line can make your restaurant or your destination center a destination and a leader!